The Yamato DP-6900 bench scale is a digital scale that just about any business could use somewhere in their facility. 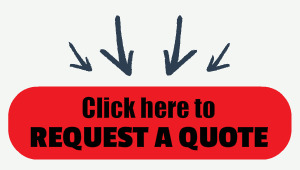 The scale is easy to use and ideal for general purpose weighing and accurate check weighing. Replaces the popular DP-6200. Available in three different capacities 60 lb, 150 lb or 300 lb. 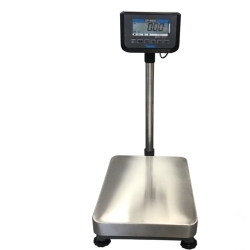 Platform size: 13.8" x 19.7"
The Yamato DP-6900 bench scale is an excellent, easy to use, digital scale for general purpose weighing and accurate check weighing. The Yamato DP-6900 replaces the old DP-6200. This scale, available from Central Carolina Scale, is available in three different capacities 60 lb, 150 lb or 300 lb. Platform size is 13.8" x 19.7"
Character Size: 1.3" x 0.7"
*Combined units, such as pound-ounce, are not legal for trade.